Hi Bernadette… Thanks for your weekly party. I will like to see your blog posts at Inspiration Galore Project Party, next Sunday from 7 am to Wednesday midnight. Hope to see you next coming Sunday. Can you send me the exact link on Sunday? I look forward to checking it out and participating. what is it about Bernadette? It is a place for artists in any genre can post their work and share ideas. The only qualification is that you need to be over 50. Hence the Senior I the title. 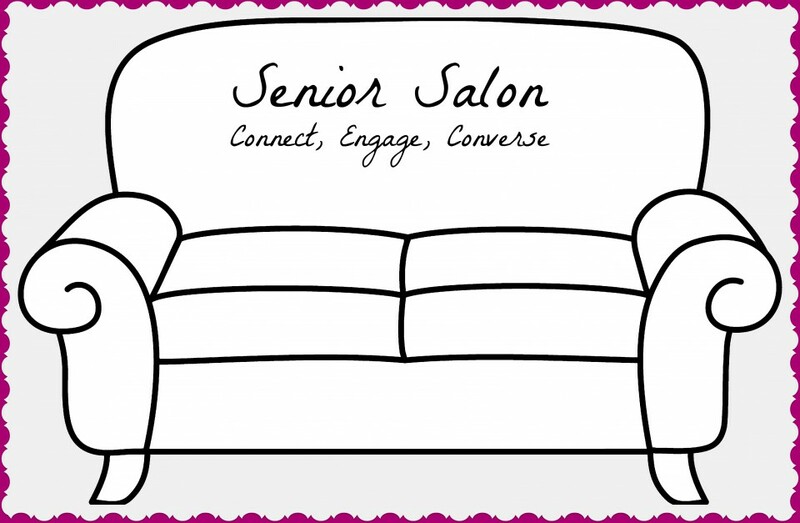 I’ve been waiting till today to add something to Senior Salon but was surprised to find there are already 20 posts up. I thought I should double check with you to make sure I’m on the right page, or wondering if it is no longer Wednesday when the new one goes up. Or maybe this is going to be a really big week for the Salon!!! No just a really big week😊 You are in the right week. I’m so happy your event is such a big success. Congrats. Thanks for hosting this special day for us!